US Club Soccer and La Liga announced Tuesday the first-ever La Liga Formation Methodology Level 2 course, to take place July 7-9, hosted by NorCal Premier Soccer in Livermore, Calif.
Last year, NorCal hosted La Liga’s Formation Methodology Level 3 course with great success, garnering an event-record 250 participants. The course will bring to Northern California highly-skilled clinicians such as former Athletic Bilbao Director of Methodology Gari Fullaondo, La Liga Sports Projects Coordinator Hugo Blanco, UEFA Pro coach Zunbeltz Fullaondo, and former Champions League winner Fernando Sanz. 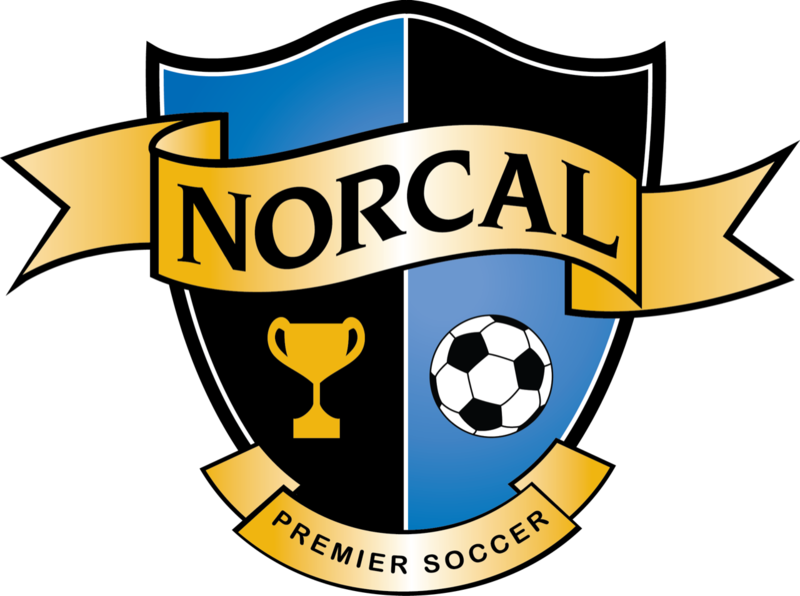 Registration is $150 for NorCal Premier Soccer members (anyone currently coaching in NorCal Premier) and $250 for non-members and can be completed with the link at the top of the page. About the Course: La Liga Formation Methodology courses outline the philosophy and methods used across La Liga to train, develop, and form some of the world’s top players. The two-and-a-half day Level 2 course includes theory and practical sessions both on and off the field. Development of optimal training and performance processes and methods. Mechanisms of control and development of the formative process and of individual performance of the players. 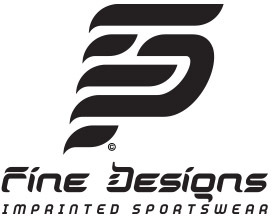 The ability to plan the training process in the initiation and performance stages, as well as developing and implementing the design and training of the game model. 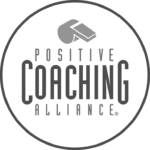 Creating and managing individual optimization projects and PDP projects. Deepening conceptual and procedural contents in training organization, planning, and management. For more information about the course click here. To register, click the link at the top of the page.